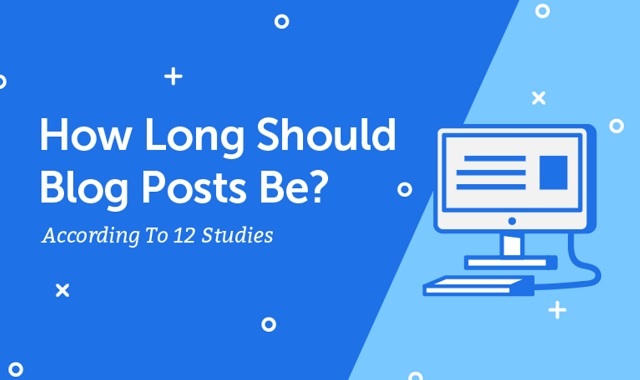 How Long Should Blog Posts Be to Get the Most Traffic and Shares? #infographic ~ Visualistan '+g+"
“How long should my blog post be?” We hear this question a lot. There’s a ton of advice out there that says everything from 275 to 2,500 words. That’s … not a very helpful range. So, we at coschedule did some research to definitively determine the answer. The following infographic will show you what length of content gives you the best chance of ranking on Google.